Sarasota Kennel Club is one of the oldest dog tracks in North America. The track opened in 1929 and has been managed by the Collins family since 1944. 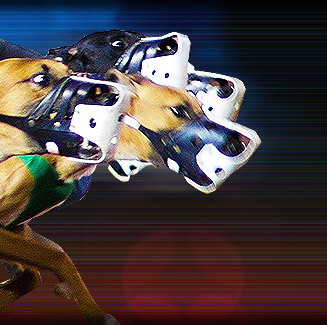 Sarasota Kennel Club features live greyhound racing six days a week. The track also offers daily simulcasts. The track has two restaurants and two clubhouse dining areas. Several concession stands are also located all throughout the facility. Sarasota Kennel Club is located at 5400 Bradenton Road, Sarasota, Florida, USA.